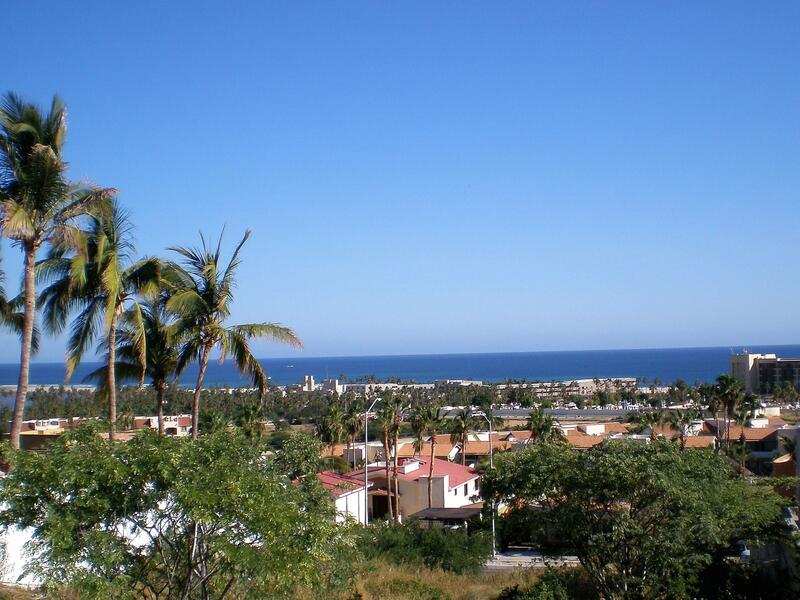 Leticia was raised in La Paz were she lived and grew up until she was 18. Coming from a family of developers, she was taught to appreciate a piece of land, a good view, a good property and good architecture by her grandfather, who was a passionate architect. 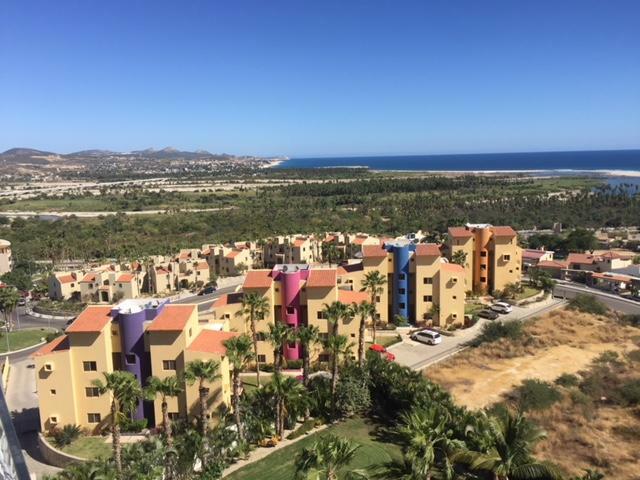 While attending College she lived abroad, but her love for Baja brought her back and her family’s background motivated her to start working as a Real Estate Sales Advisor in 2010. 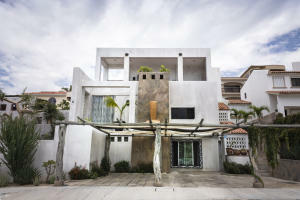 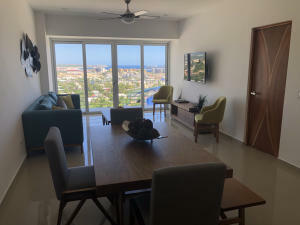 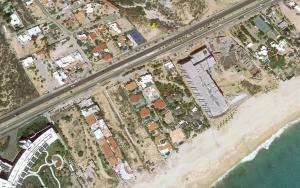 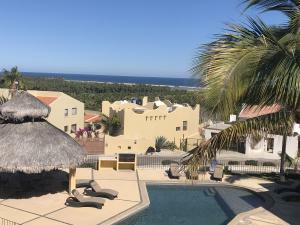 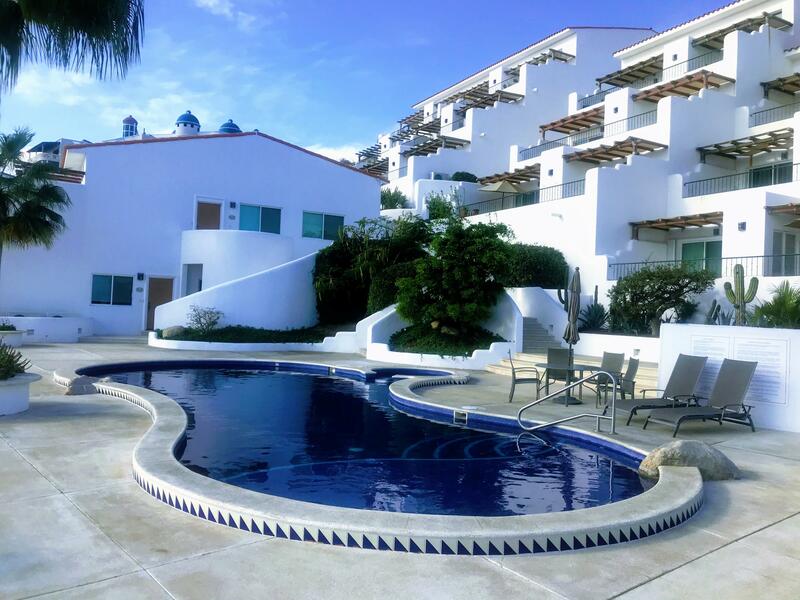 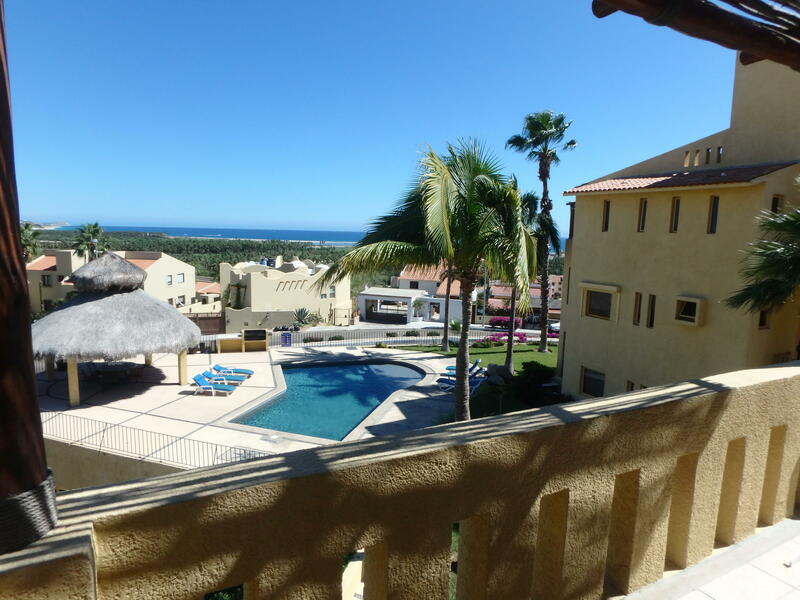 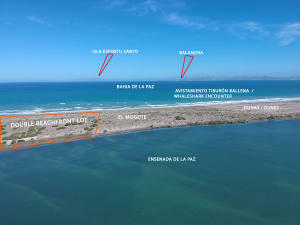 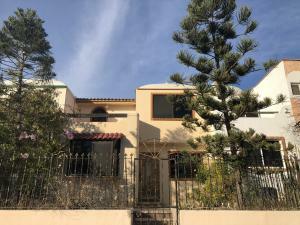 For the last 6 years she has been working as a Real Estate Advisor in Cabo San Lucas, La Paz and now in San José del Cabo, were she and her husband decided to establish, finding it to be the perfect place for them with its unique &amnp; beautiful beaches and the smooth relaxed lifestyle this wonderful place has to offer. 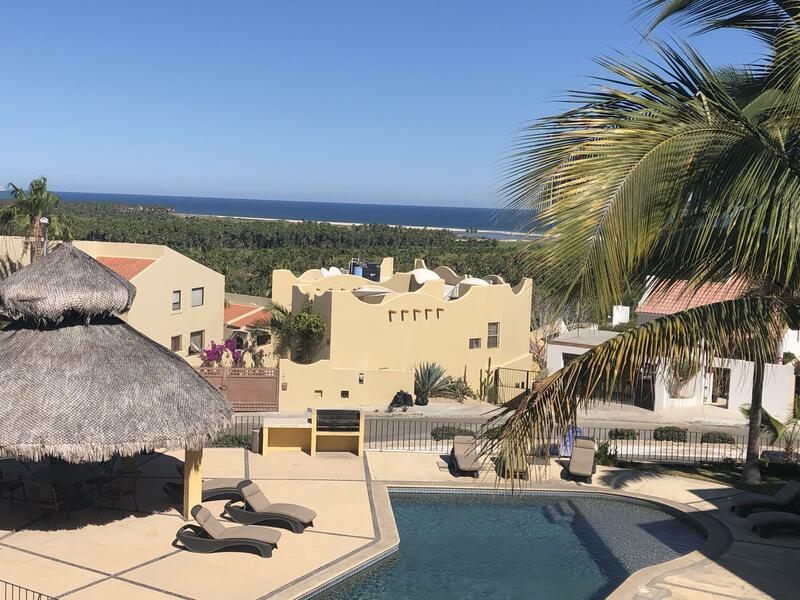 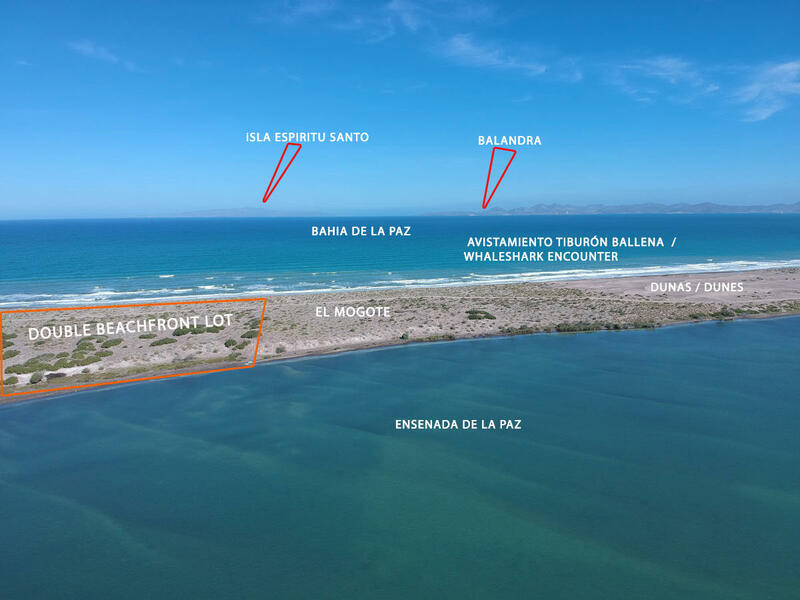 Now, as a San José del Cabo Real Estate advisor, she continues to promote Baja’s lifestyle and building a close relationship with her clients, always committed on having happy sellers and buyers!